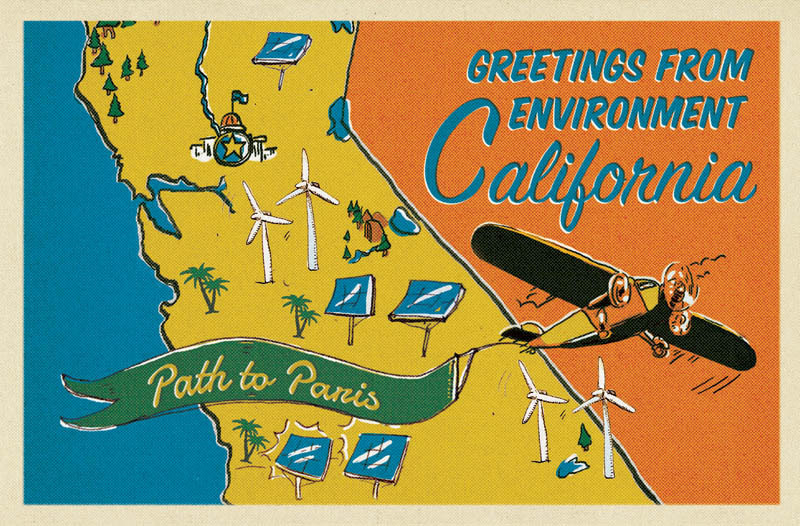 Path To Paris – Environment California Says, Bonjour! Please join Environment California for lunch, drinks and stimulating conversation to help elevate California’s global warming solutions leading up to the 2015 UN Climate Change Conference in Paris. Global warming is the most critical issue of our time. With the U.N. Climate Change Conference to be held in Paris this December, there is a sense that if the world can unite around solving global warming, we can stave off the worst impacts. 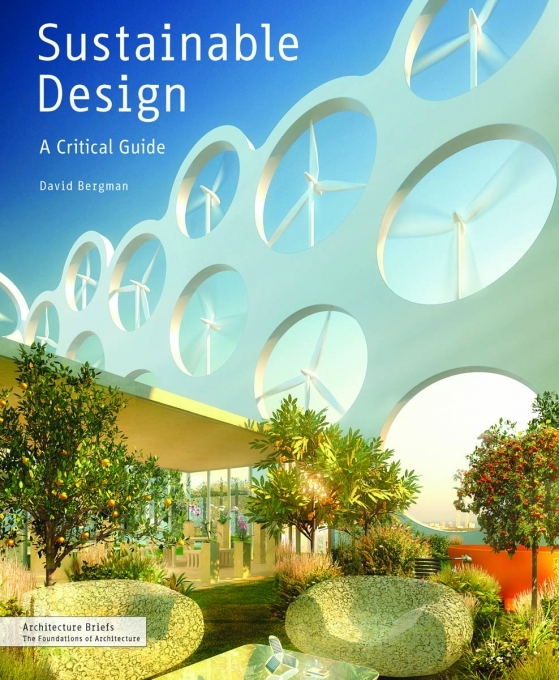 Increase the energy efficiency of existing buildings by 50 percent—all by 2030. But the oil companies and the utilities are fighting every step of the way. Environment California is working this year to build the public support needed to pass legislation to turn these critical climate goals into reality — for our health and our future. Join us for a provocative conversation on how we can lead the way! Join the hosts of the 2015 Spring Event and other friends of Environment California. Environment California is a nonprofit, nonpartisan 501(c)(4) environmental advocacy organization dedicated to protecting California’s air, water and open spaces. Contributions or gifts to Environment California, Inc. are not deductible as charitable contributions for federal income tax purposes. Donations may be used for political purposes such as supporting or opposing candidates. No funds will be earmarked or reserved for any political purpose. More information about Environment California, Inc. may be obtained by contacting the organization at: 3435 Wilshire Blvd., Suite 385, Los Angeles, CA 90010. Los Angeles Aqueduct Day is the least noted, most important nonexistent holiday in Los Angeles. LOS ANGELES — (Jan. 18, 2013) The Los Angeles City Council officially declared “2013: Year of the Los Angeles Aqueduct” today, joining the Los Angeles Department of Water and Power in launching a centennial celebration to mark 100 years of continuous operation of William Mulholland’s great engineering achievement that brings water to Los Angeles from the Owens Valley, 233 miles away. The declaration, a City Proclamation, states, “the completion of the Los Angeles Aqueduct 100 years ago is a significant historical event that led to the growth and prosperity of Los Angeles and Southern California, helped spur an economy that today rivals many nations’ and supports a distinct culture synonymous with invention, creativity and entrepreneurship. It was presented by Councilmember Jose Huizar along with Councilmember Tom LaBonge. 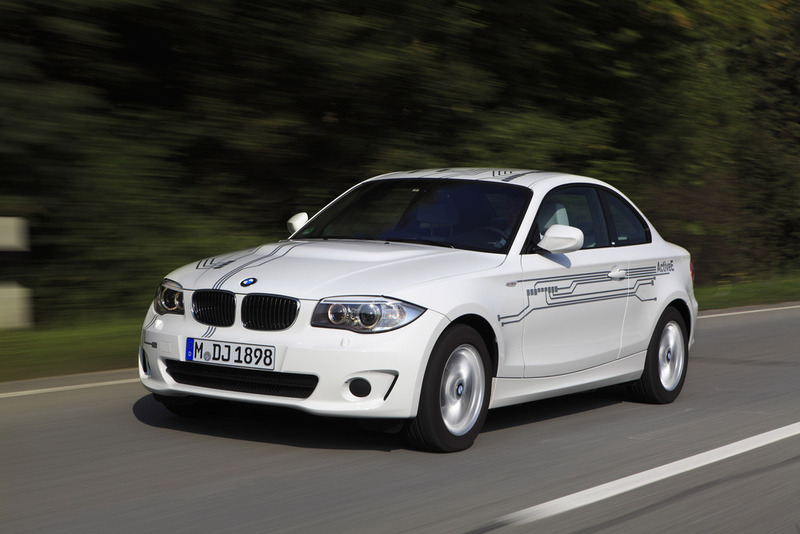 The ActiveE is the first one hundred percent electric BMW to be placed in customer hands. With output of 170hp and maximum torque of 184lb-ft from a standstill, the BMW ActiveE accelerates from 0–60mph in under nine seconds. Newly developed lithium-ion batteries facilitate a driving range of up to 100 miles on a full charge. The BMW ActiveE is the BMW Group’s second step in the company’s three-phase development plan leading to an emission-free, electric BMW in series production – the BMW i3, which will be released in late 2013.